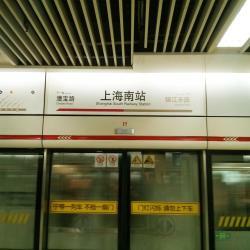 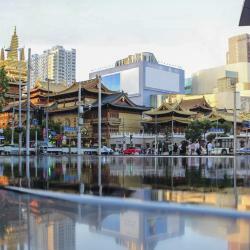 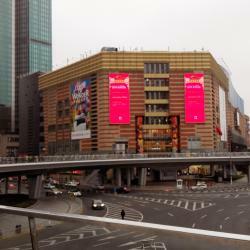 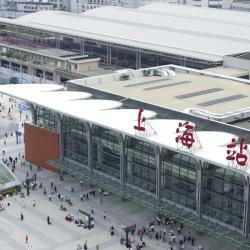 Looking for hotels near Houtan Station? 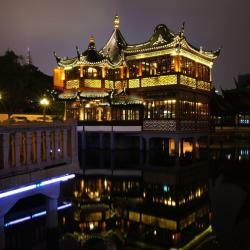 Located along Huangpu River. 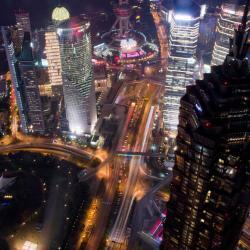 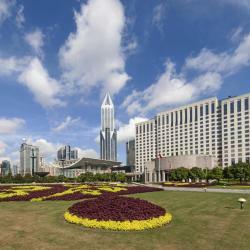 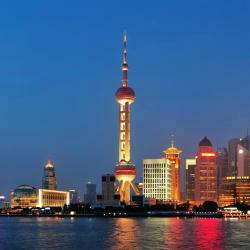 Shanghai Marriott Hotel Riverside offers spacious rooms with scenic views of the city skyline or Huangpu River. 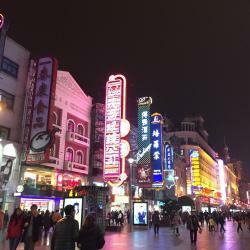 JI Hotel Shanghai Xujiahui Tianyaoqiao Road is located in the Xuhui district in Shanghai, just a 3-minute walk from Longhua Road metro station on Line 11 and 12. 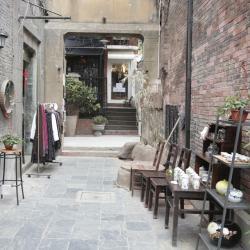 Located in Shanghai, within an 8-minute walk of Tian Zi Fang and 1.2 miles of Xintiandi, Ruijin Garden Apartment has a shared lounge. 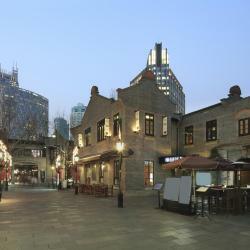 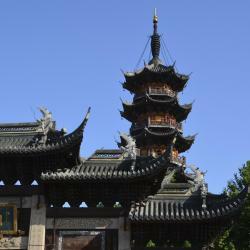 Located in the cultural preservation zone of Xuhui District, Capella Shanghai, Jian Ye Li is 1.4 mi from Jing'an Temple. 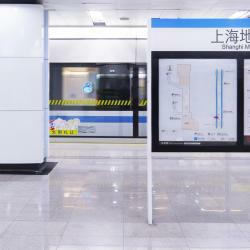 Just 98 feet from Luban Road Subway Station (Line 4), the nonsmoking Shanghai Blue Mountain Youth Hostel (Luwan) provides basic air-conditioned rooms with free Wi-Fi.